Grand tours (Giro d’Italia, Tour de France and Vuelta a Espana) have always been good hunting grounds for the Australian professional cyclist- Simon Clarke. In the Vuelta a Espana 2012, Clarke was not only able to win one of the race stages but also won the stage of mountains classification. Along with that, Clarke’s team Orica-GreenEdge won the team time-trial race stage in the Tour de France 2013. Simon Clarke had also participated in the Tour de France 2014 in which he was honored with the most combative rider award after the stage 12 of the tour. 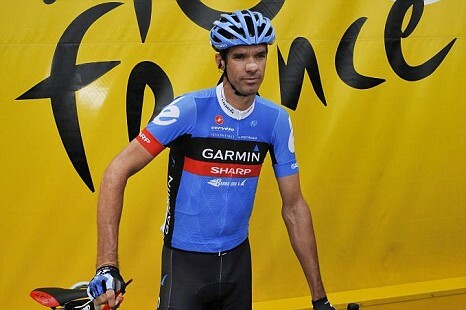 Clarke had received the same combative rider prize after the stage 3 of Tour de France 2013. For the upcoming cycling season, Clarke wants to focus on Giro d’Italia instead of the other two grand tours. 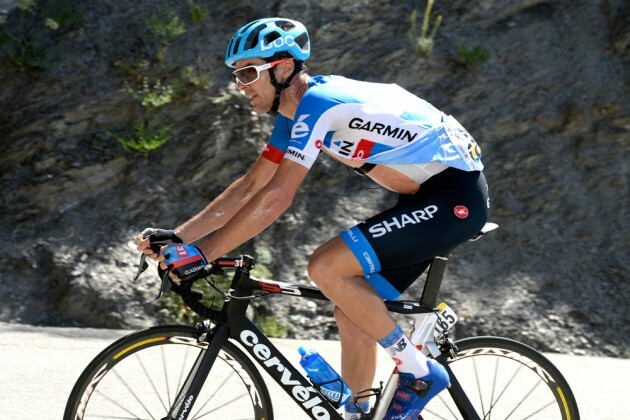 Clarke might skip Tour de France and focus on 2015 Vuelta a Espana again. However, he has not confirmed anything regarding not competing in the other two grand tours. First he will finish competing in Giro and then decide whether he wants to rest or continue competing in the other tours. Cyclingnews was informed by Clarke that when he asked the team if he could concentrate on Giro in 2015 cycling season, the team was highly supportive. He is extremely elated that his team is ready to help him. Orica-GreenEdge’s performance in the 2014 Giro d’Italia was very impressive. Clarke thinks if the team is going to perform the same way next year then it will surely be an achievement for both the team and its riders. La Flèche Wallonne is going to be another target for Simon Clarke next year. Clarke stood sixteenth in the overall standings of the 2014 La Flèche Wallonne. Clarke is going to focus on his personal performances while assisting the team in the best possible manner.